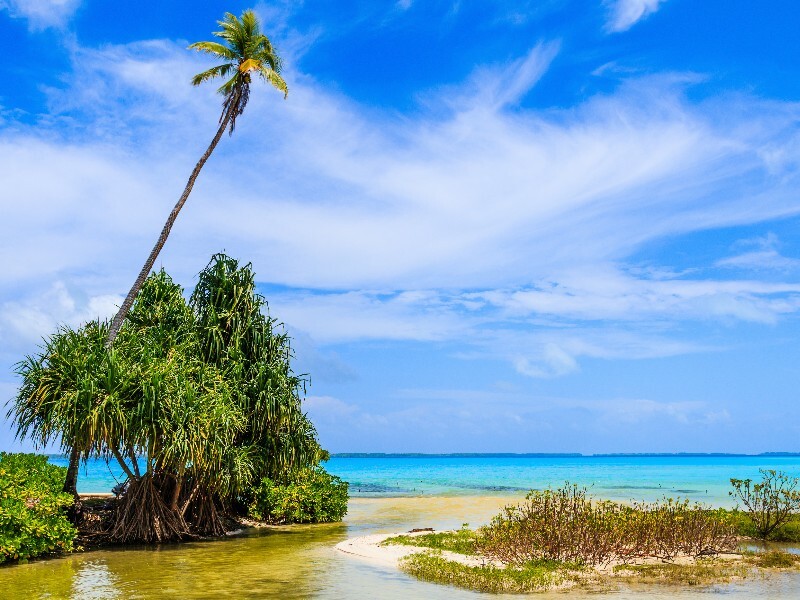 The Marshall Islands have been ranked as one of the top five least visited countries in terms of tourism, despite the practically endless number of breathtaking islands and atolls set among crystal clear blue waters, the amazing diving and snorkeling, and a rich culture. While you shouldn’t expect much in terms of traditional tourist options, the isles are fabulous as an off-the-beaten-path destination where you can enjoy staying in a cozy bed and breakfast and even hire a boat to take you to a remote island. No matter where you are here in these isles, you’ll find pristine, isolated beaches, free from crowds and pollution. 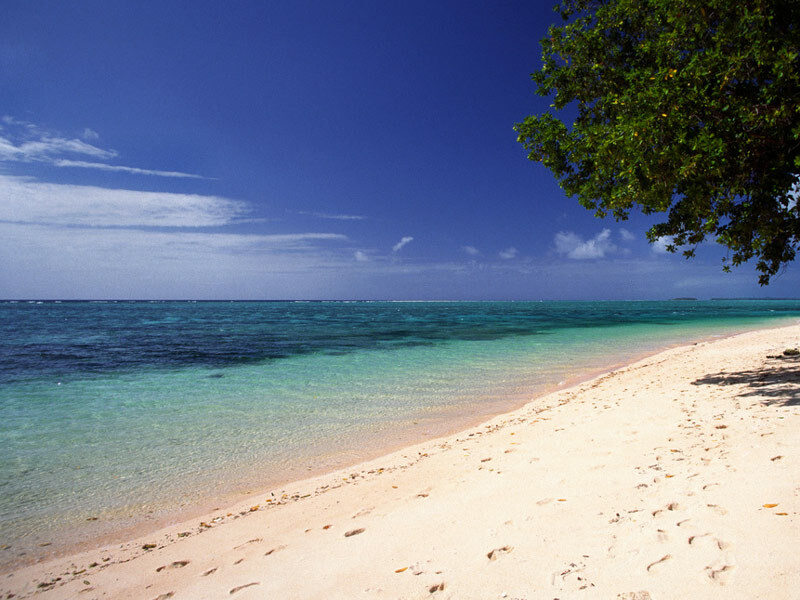 This island group in Micronesia receives few visitors as travelers though it was thrust into the spotlight on New Year’s Day 2000 as the first location in the world to experience the new millennium. By visiting the island of Kiritimati, also known as Christmas Island, you’ll discover a bird watching, diving, surfing and fishing paradise. The main reason to come is for the fish, with the miles of unspoiled saltwater flats ideal for wading and fly fishing for triggerfish, bonefish and the elusive giant trevally. There are more than 200 species of coral that await divers, which house a wide range of marine life, including sea turtles, manta rays, spinner dolphins and colorful reef fish too. Getting to Bhutan isn’t exactly a walk in the park or budget-friendly, but worth it if you can make the trek. Tourism arrived less than 40 years ago, with the hermit kingdom preserving its rich cultural identity throughout its decades of isolation. On the streets, traditional dress is still the preferred attire, while native Dzongka-style architectural features continue to grace every building and Buddhism colors just about every aspect of life. 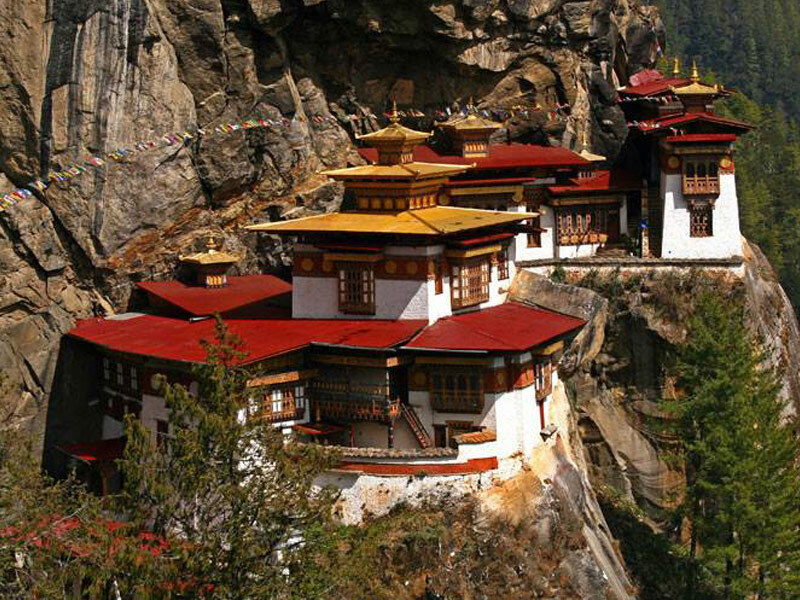 Taktsang Palphug, aka the Tiger’s Nest, is the highlight for many. Perched on the edge of a cliff, more than a half-mile above the rice fields of Paro, the 320-year-old monastery is considered one of the kingdom’s most sacred religious sites. While its neighbors Brazil, Peru, Chile and Argentina attract many tourists, very few manage to make it to Bolivia. Just some of what’s waiting to be explored includes fiery-red lakes, the largest salt flats on the planet, the silver mines of Potosi, some of the world’s highest volcanoes and a picturesque capital city with a laid-back atmosphere, indigenous culture and prehistoric sites. 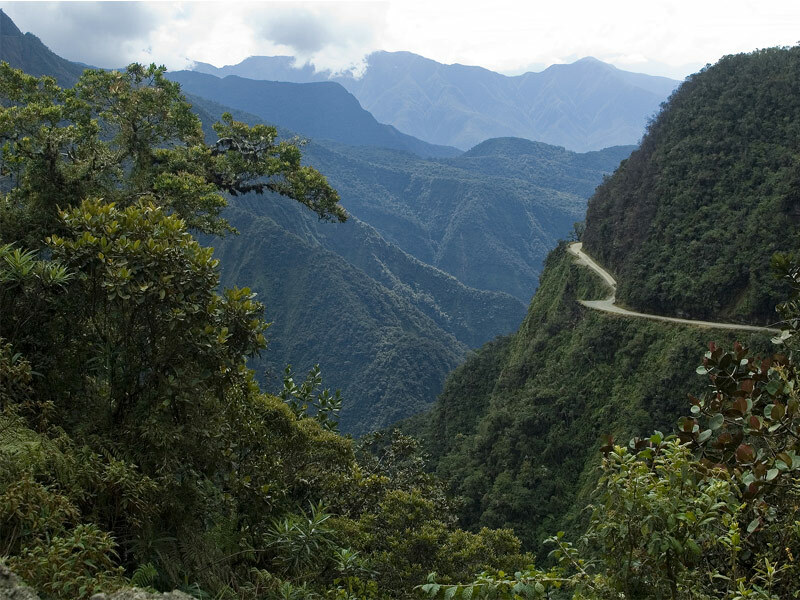 The nation is also home to the “world’s most dangerous road,” the roughly 40-mile road from La Paz to Coroico, winding through the lush, jungle-covered mountain. The Solomon Islands may have a reputation for being unsafe, resulting from years of internal fighting and poor infrastructure, but the civil unrest ended years ago and the islands offer lots of adventure tourism potential, not to mention being filled with ancient Melanesian culture. It’s now a peaceful place with a rich and fascinating history as the area was a battleground during the Second World War, and many historic sites can be visited. Travelers can also swim with dolphins, snorkel among colorful exotic fish, glide across the river in a canoe and capture beautiful shots of the blooming orchids. Thousands of tourists are drawn to neighboring South Africa, but only a handful ever visit Mozambique, most of whom are scuba divers or anglers. That’s a shame, because a visit here offers the chance to explore an unspoiled land that includes some 1,500 miles of wild coastline that offers incredible coral reefs fantastic for diving and snorkeling. The Quirimbas archipelago hosts the largest protected marine area in Africa, and there are a number of game reserves along with an abundance of wildlife. 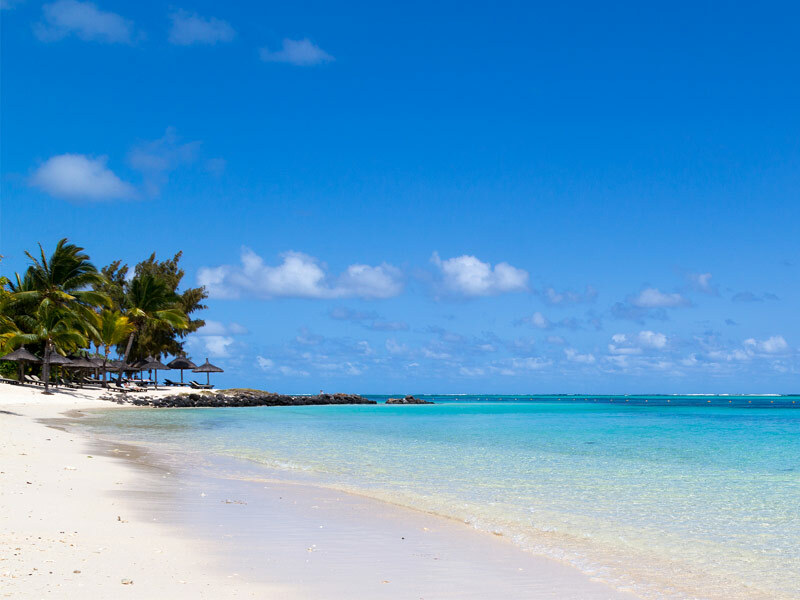 Tonga is an exceptionally friendly nation with a compelling mix of centuries-old culture, traditions and history that’s been called the “True South Pacific.” It’s home to secluded beaches and turquoise-hued waters that offer some of the best diving on Earth. If you’ve always wanted to swim with some of the planet’s most magnificent creatures, this is it – here, you can jump in with the humpback whales for up close and personal encounters that you’ll never forget. If that sounds a bit too hair-raising, boat tours are available for watching them from a distance. This small and often misunderstood Balkan state sits across the Adriatic Sea from Italy, directly above Greece. Once a communist run country, Albania is now an open, friendly nation with striking terrain and a flourishing nightlife. Here you can explore everything from 7th-century ruins to 13th-century towns and often be the only one visiting. You can even take a guided tour of the largest amphitheater in the Balkans led by one of the archaeologists who actually excavated the site. The nation is also filled with ancient castles set stop hills, along the shores of the Adriatic and in the middle of fields, while its beautiful beaches even that rival those of its better-known neighbors like Greece, Italy, and Croatia. Few visitors make it to Tajikistan only because it’s so far out of reach it’s impossible to visit as a side trip. You’ll have to make an effort to go as the visa application process is one of the most difficult there is, but it’s worth the reward, especially for hikers. Hikers will find miles and miles of trails for experiencing its stunning mountain scenery, and it also offers a fascinating Silk Road history and cultural influences from Islam, Christianity, Hinduism and Buddhism.